A rosehip is the fruit of a rose. The wild dog rose is the type of rose most often cultivated for their hips. This plant grows up to ten feet tall and once the flower has bloomed, and all the petals have fallen off, the hip is picked. Rosehips are an amazing source of vitamin C; containing 50% more vitamin C than oranges. This pretty much puts them in the lead as nature’s richest immunity booster. Just a single tablespoon of the pulp gives us more more than 60mg of vitamin C (that’s more than the recommended daily allowance.) The hips can be eaten raw, after being put through a blender, or soaked in water overnight and then cooked in the water for about half an hour. The pulp from rosehips can be used in sauces, or made into a jelly. Rosehip oil is fast becoming the go-to beauty serum in many parts of the world. Lately, it has appeared to be trending more than ever before, and is fast becoming the new coconut oil. (Though I would never part with my coconut oil!) 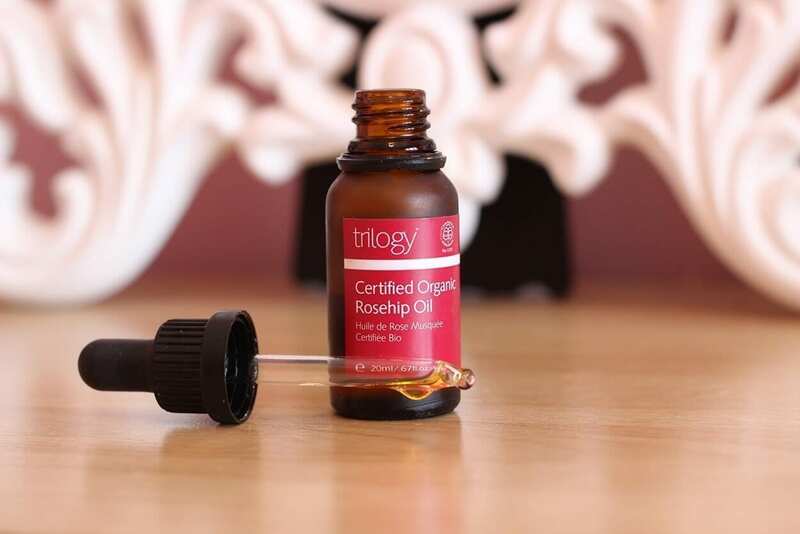 The sudden craze with this oil has come as no surprise however, as studies have proven that the vitamins, minerals and fatty acids contained in rosehip oil is what makes it so effective in topical skin treatment. It is even common practice for medical professionals to prescribe rosehip oil to post-surgery patients for rapid healing of scar tissue. Not only does it increase the skins elasticity and protect it from environmental damage, it also reduces the appearance of scars, dark spots and fine lines dramatically. I myself have been prescribed this magical oil twice by different doctors, with friends and family having gone through the same. It’s such a win for both the medical and holistic worlds when they can both agree that a purely natural product is indeed the best remedy. Doctors tend to side with rosehip oil in particular because it’s packed with natural compounds that penetrate and nourish all layers of the skin, producing a lasting effect. Popularly, rosehip oil is used for stretch-marks, hyper-pigmentation, trauma scars, acne scars, burns, age spots and general hydration. It’s gentle astringent properties help to tone the skin, whilst deeply moisturising. Meanwhile, it’s potent nutrients work to feed and nourish the skin cells. 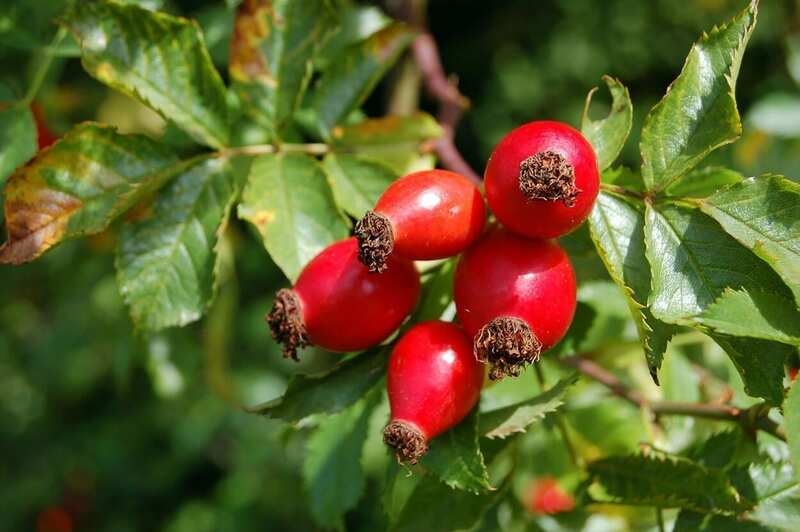 When buying rosehip oil you want to ensure all of these wonderful properties remain potent. There are a few ways to make sure you’re getting the good stuff, like Poppy Austin Organic Rosehip Oil, available on Amazon. It should have no other ingredients than natural rosehip oil. 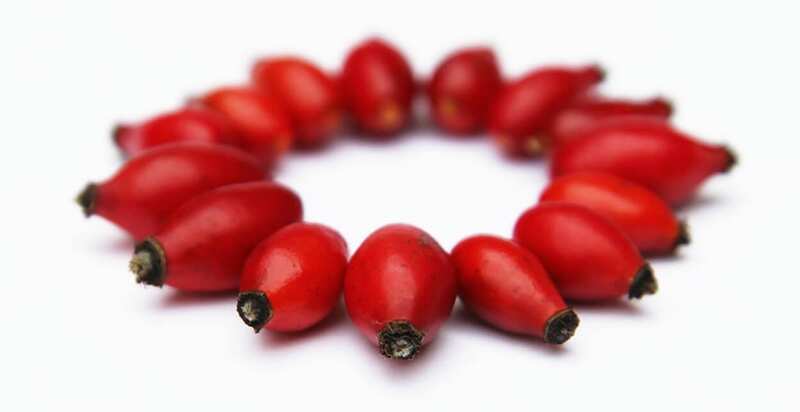 Orrosehip seed oil. Or the species name/latin name for the plant such as rosa rubiginosa. Used by the Mayans, Ancient Egyptians and Native Americans, it’s topical uses were vast. 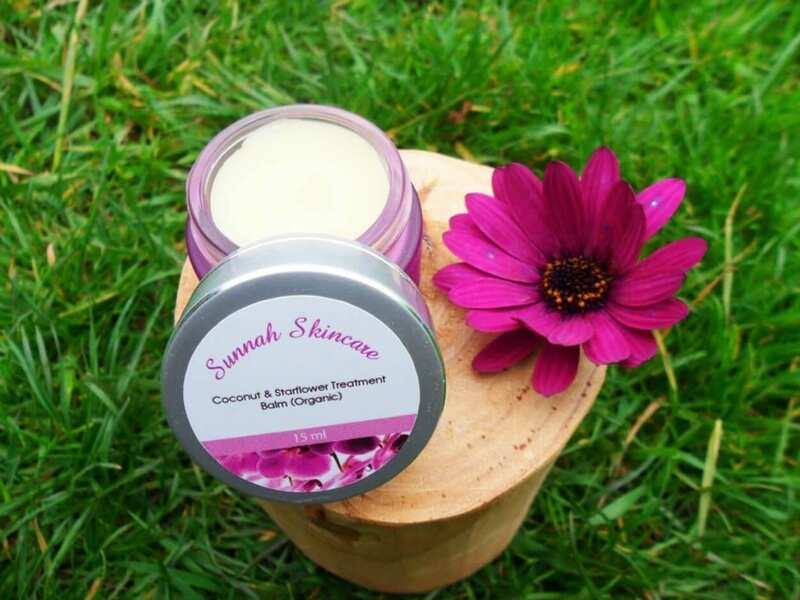 The properties have been known and utilised for generations for fixing dry, itchy scalps, brittle hair and nails, eczma and other issues created by an unhealthy balance in our skins naturally occurring oils. Modern times have sold us so many different products for a variety of purposes, a lot of which could be better replaced by an all-natural oil such as rosehip oil. By de-cluttering our bathroom cabinets and using one all-purpose product, we can greatly reduce the amount of chemicals and harsh ingredients we put onto our skin on a daily basis. Did you know: The average woman wears nearly 515 chemicals a day. For some insight on tried-and-tested products, check out our recent blog on Top spring product picks where we review some great companies that care about us, and the environment, delivering natural ingredients that are good for us. This course will teach you the basics of making skincare products, what all the words mean, and the ingredients you need to create and design your own personalised skincare range. At the end of this course, you will be able to produce hand made, all-natural, personalised, beautifully packaged products. You’ll even be able to tailor them to your needs, or those of your clients.